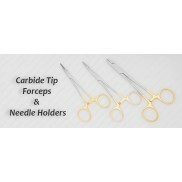 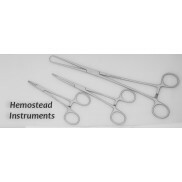 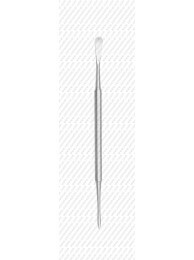 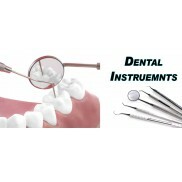 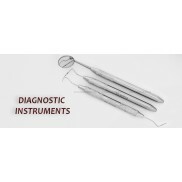 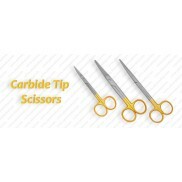 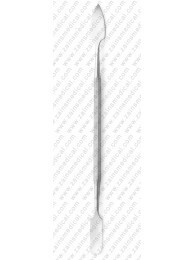 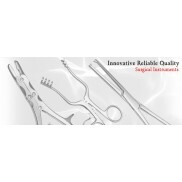 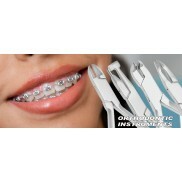 Spatulas are used for handling solid or semisolid dental substances that need to be put in the dental cavities. 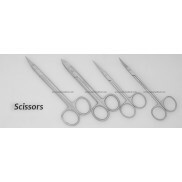 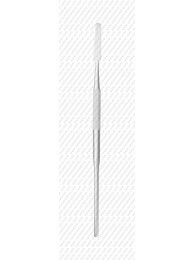 They can have one handle and one or two active parts, which are narrow, rounded and short for easy use. 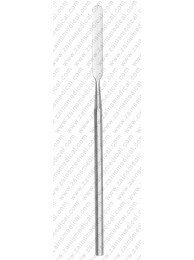 Wax Spatula #5 double end. 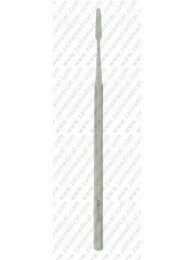 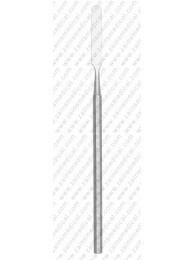 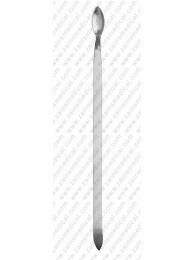 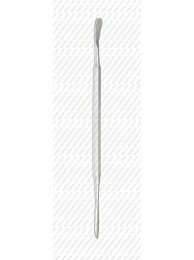 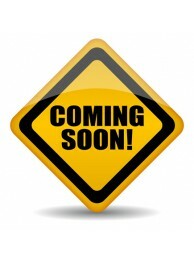 Dental Instruments ..
Cement Spatula Heavy #6 - Dental Instruments ..
Wax spatula #7A solid handle double end. 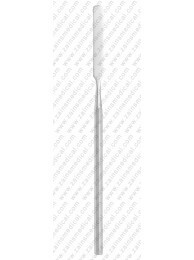 ..
Wax Spatula Baltimore #7 1/2" - Dental Instruments ..
Cement Spatula #11S - Dental Instruments ..
Cement spatula #22 single end solid handle - Dental Instruments ..
Cement spatula #24 solid handle single end - Ddental Instruments ..
Wax spatula #31 solid handle double end ..
Cement spatula with double end - Dental Instruments ..
Plaster Spatula #2R 4" ..
Plaster Spatula #10R Strong ..
Plaster Spatula 4" Wide ..
Plaster Spatula 4 1/4" Tapr Blade ..
Plaster Spatula 6 1/4" Narrow Blade ..